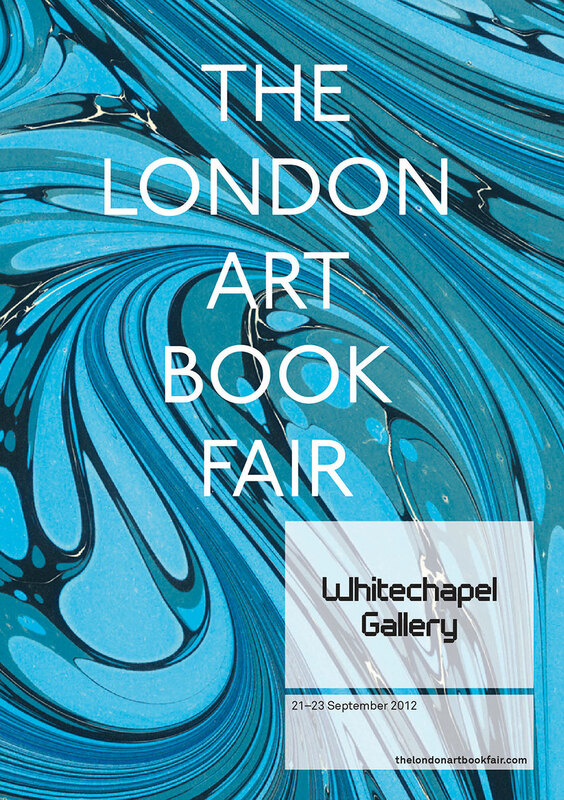 Merkske will be with Slade Press for the fourth edition of The London Art Book Fair at the Whitechapel Gallery, it takes place from the 21–23 September 2012. Merkske published Text Trends: Though Text Trends, Martin John Callanan deals with the spectacularization of information. Using Google data he explores the vast search data of its users. An animation takes the content generated by search queries and reduces this process to its essential elements: search terms vs. frequency searched for over time, presented in the form of a line graph, 16 of which are reproduced in this book.